It’s Always an Occasion for an Omelette! Getting tired of your breakfast staples of milk and cereal or yogurt? Not sure if you’re consuming your daily recommended servings? 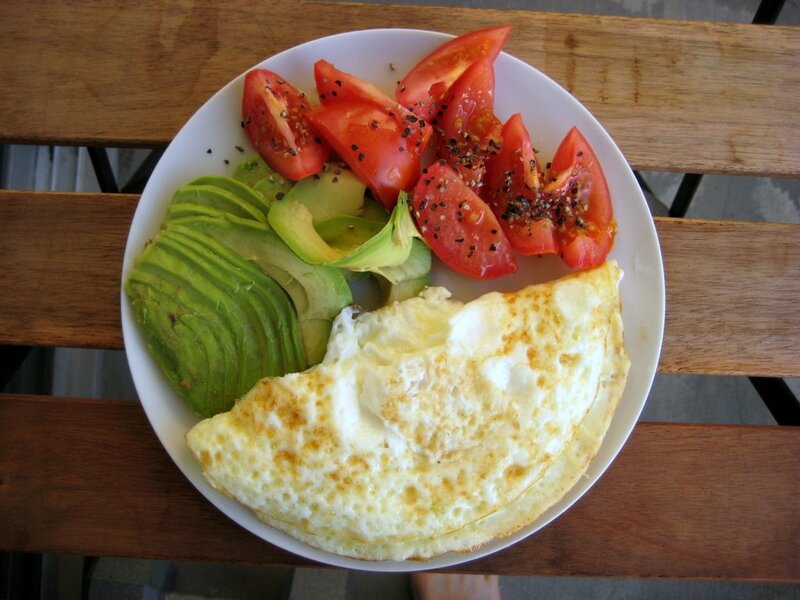 Well, let’s kill 2 birds with one stone and incorporate omelettes into everyday meals. They’re quick and easy to make, with flavors to appease any palette. Spices and extras: garlic, Prosciutto, salsa, oregano, parsley, basil, pesto,dill, capers, cinnamon, brown sugar, sesame oil, etc. I’m sure there’s additional food items that I haven’t included, but the sky’s the limit when it comes to omelettes. They’re quick and easy to make, while ensuring one’s consuming the recommended servings of fruits, vegetables, protein, dairy and grains. Check the web for more recipe ideas or look in your fridge and cupboards for creative combination ideas. Get cookin’! Next Why do you eat? Also a great way to use leftovers! My omelettes many times have last night’s dinner as the star.